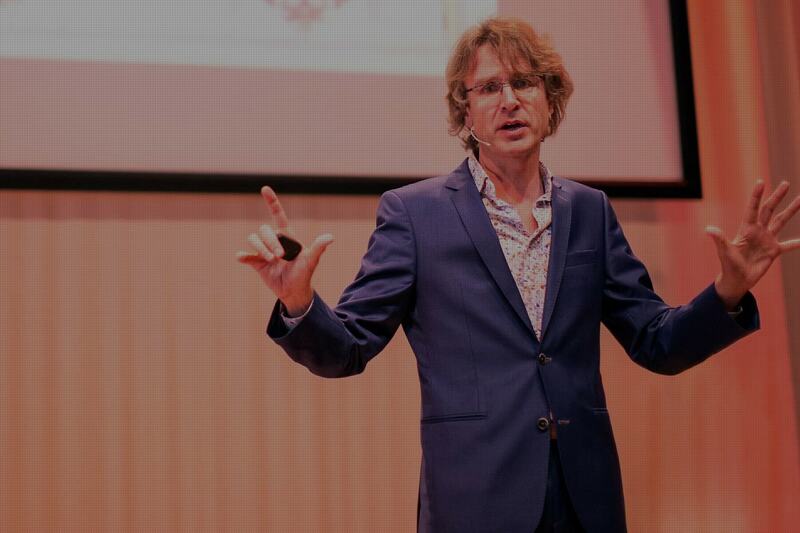 Gijs van Wulfen is a recognised authority and keynote speaker on Innovation and Design Thinking. He was chosen as one of the first LinkedIn Influencers and as of the end of 2015, over 280.000 people across the globe are following his notably engaging, prolific and insightful posts. 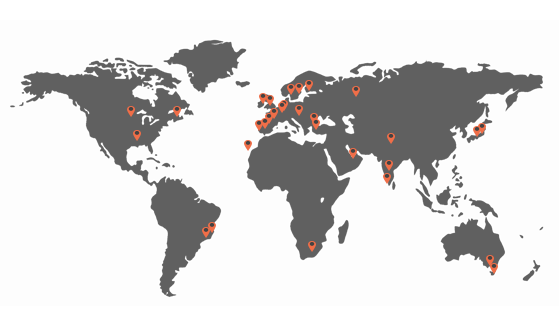 In 2014 Gijs came number 6 in the international Top 40 Innovation Bloggers. When you want to spark an innovative mindset in your company, Gijs fits your profile perfectly. His performances for big companies like 3M, AIRBUS GROUP or medium sized companies like Bilfinger or ARAG are very well received. 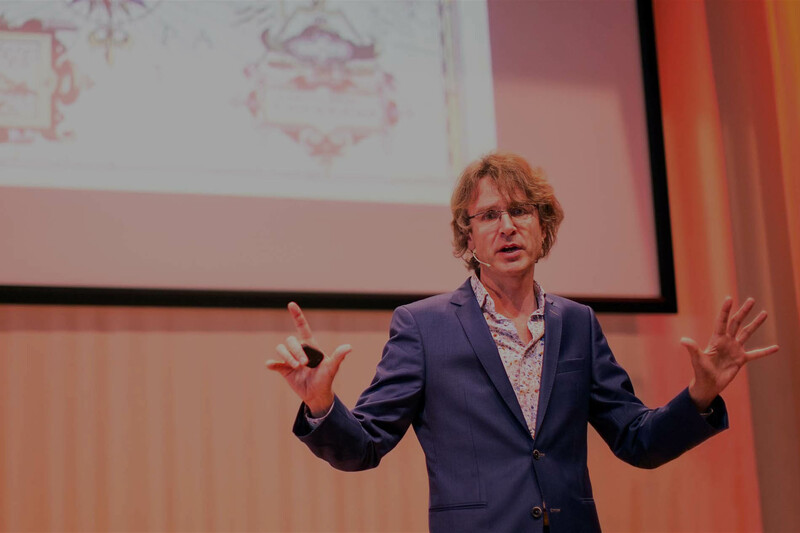 Depending on your needs Gijs do an inspiring keynote, an intensive masterclass or an practical workshop on innovation and design thinking. When you’re looking for a speaker to capture the attention of a big audience, Gijs is your guy. He is a very experienced keynote speaker on international conferences on Entrepreneurship, Innovation, Design Thinking and Creativity. He performed for both small intimate conferences and for large audiences, like The Turkish Innovation Week in Istanbul with 2.500 people in the audience. His personal storytelling style and humor make that he resonates well with big audiences. 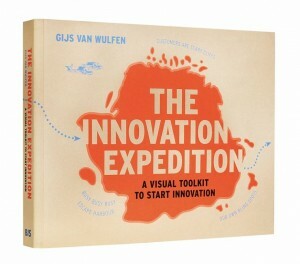 Gijs wrote the inspiring innovation bestseller The Innovation Expedition’, a practical toolkit to start innovation. In this book he presents the FORTHinnovation methodology, a structured method to start innovation, combining design thinking and business excellence. FORTH is an acronym found in the first letter of each of the 5 steps: Full Steam Ahead, Observe & Learn, Raise Ideas, Test Ideas and Homecoming. 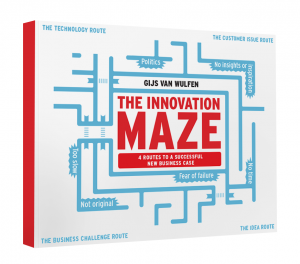 April 2016 Gijs will publish his next innovation book: The Innovation Maze. This book is a practical guide on HOW to navigate the innovation maze. It shows four clear routes from different natural innovation starting points and guides you through how to overcome the obstacles to successfully deliver new business cases for products, services and business models.